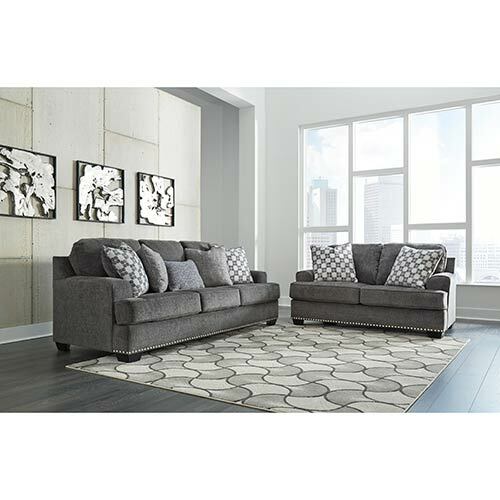 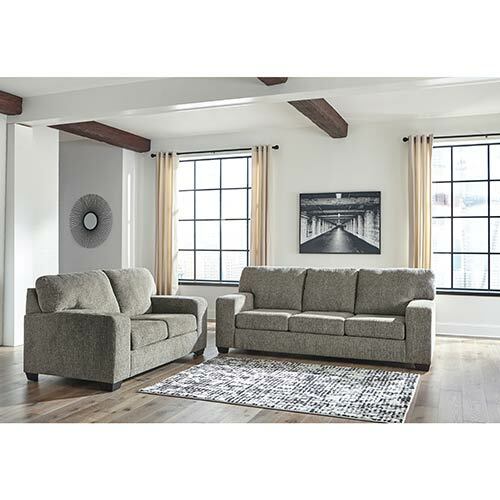 With woven gray upholstery and modern lines, this living room set delivers a laid back vibe. 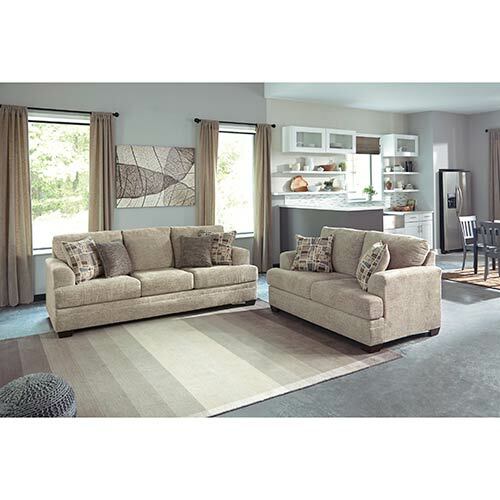 The light, airy style and soft, supportive design makes this living room set easy to love. 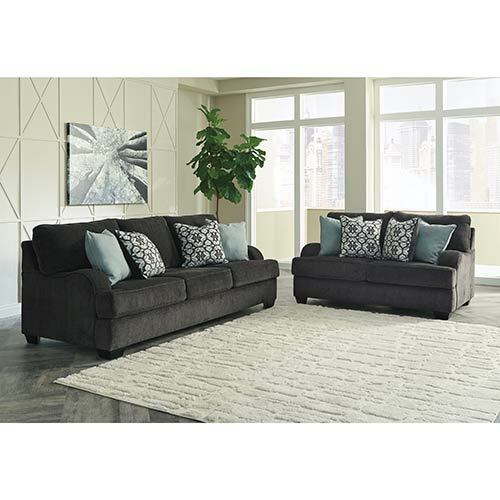 This living room set features soft, textured upholstery and complementary throw pillows so it feels just as good as it looks. 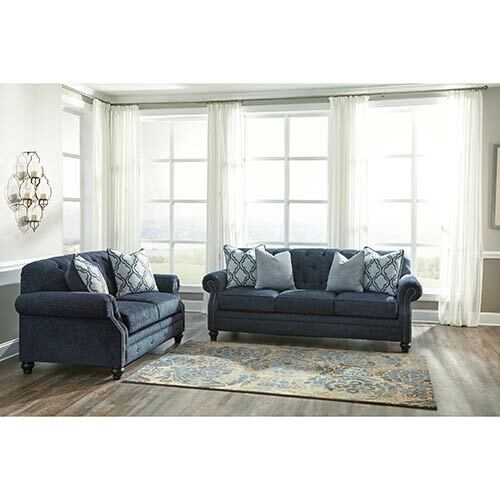 Strikingly beautiful, and notably comfortable, this sofa and loveseat has a distinct style that sets your living room décor apart. 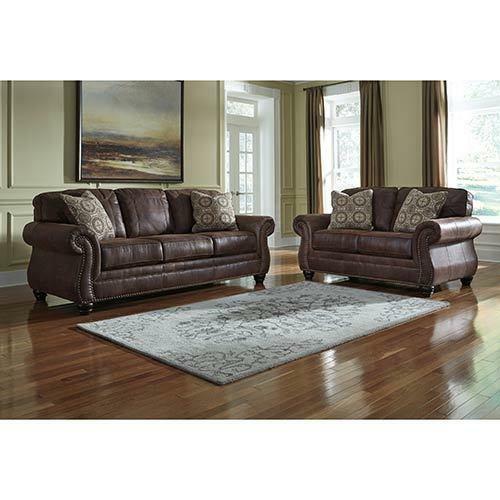 Rich with traditional beauty, this sofa and loveseat will transform any living room décor. 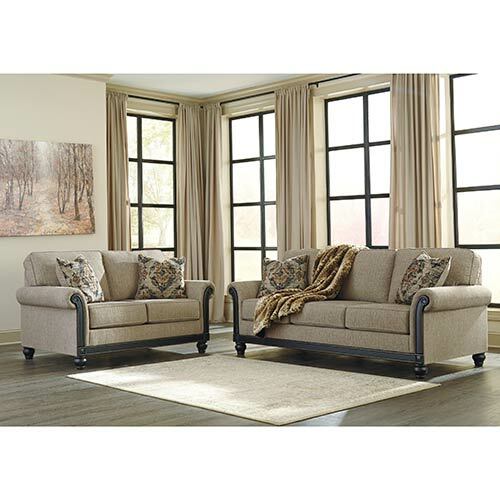 Soft and textured with a classic silhouette, this living room set has everything you're looking for. 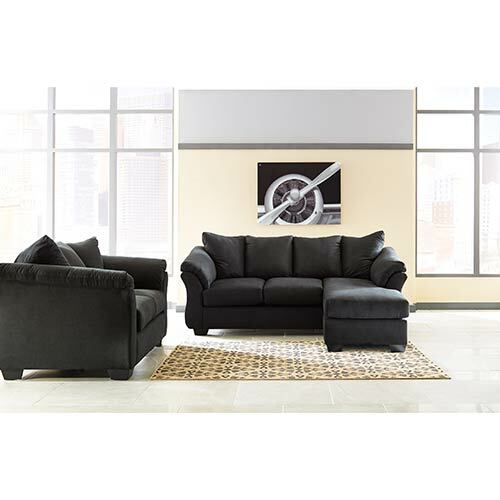 Styled simply with lots of comfort, this sofa and loveseat creates a contemporary living room look. 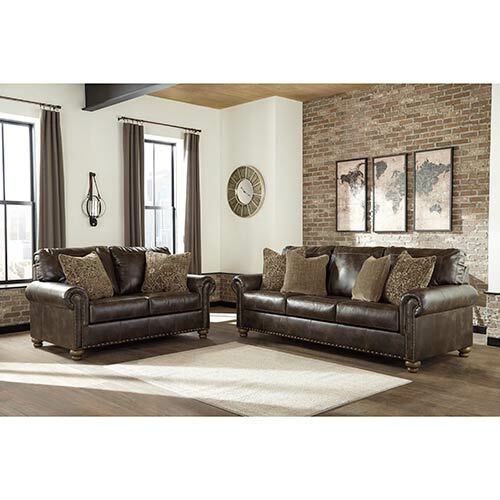 Exquisitely detailed and classically styled, this sofa and loveseat adds show-stopping style to your living room. 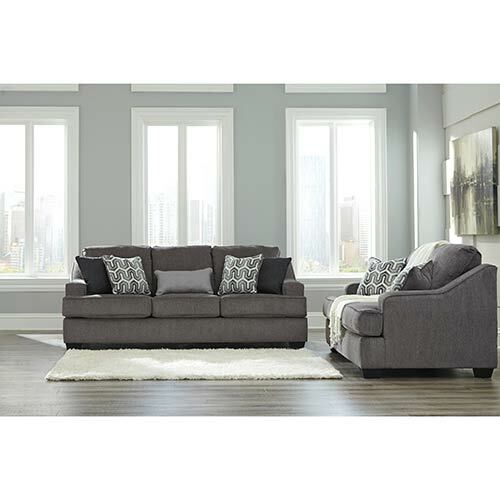 Soft, supportive and stylish this sofa and loveseat has all the features you want and need for your living space. 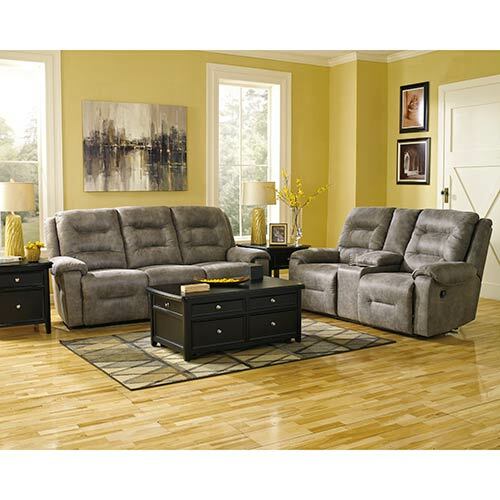 Let your style seem effortless with the casual, comfortable appeal of this living room set. 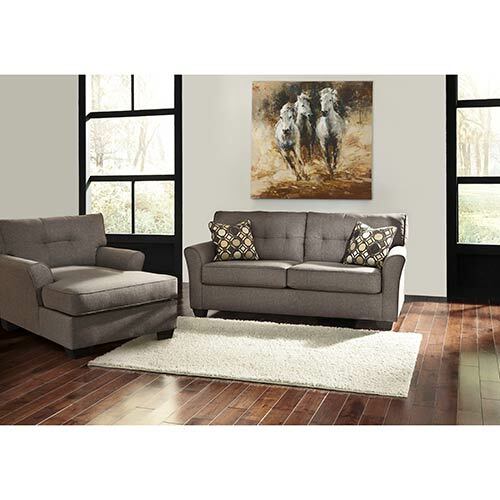 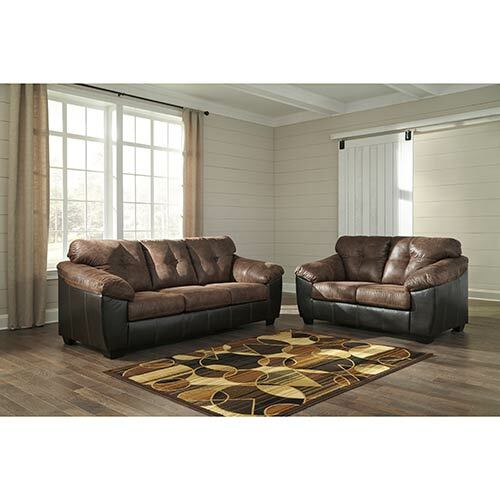 Style your living room in comfort with the casual look and feel of this living room set. 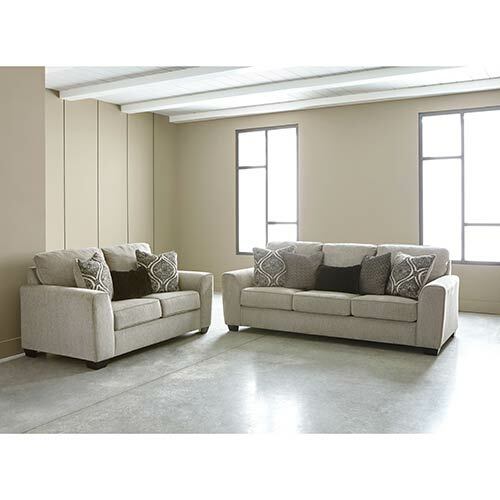 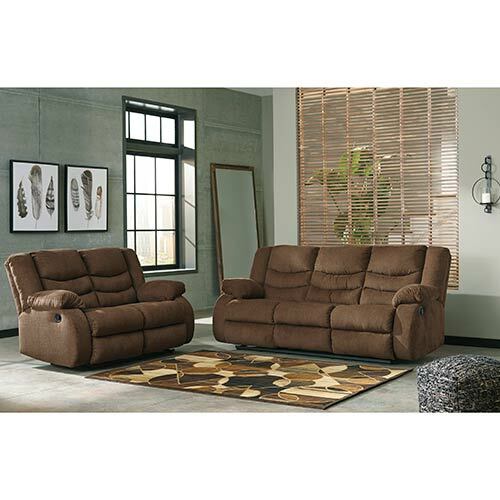 This extra plush living room set is comfortable, casual and totally lounge-worthy. 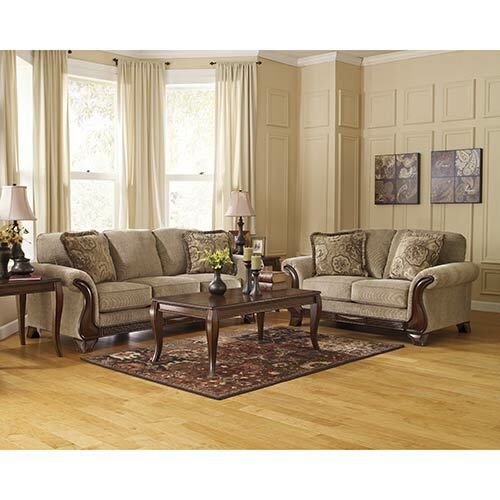 Scrolled, rolled arms with an exposed frame give this living room set distinctive style. 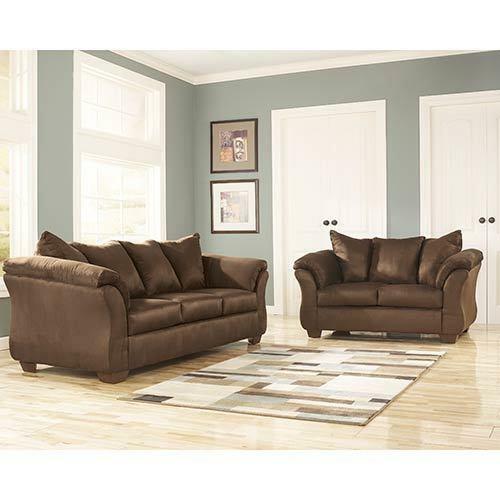 Classic and comfortable, this living room set makes any home a little more inviting. 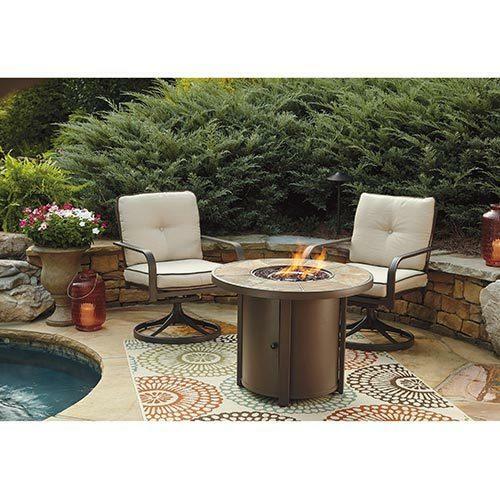 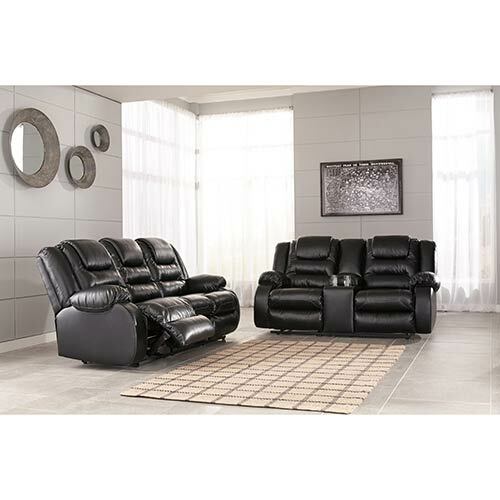 With one easy push of a button, this power motion living room set will take you to full relaxation mode. 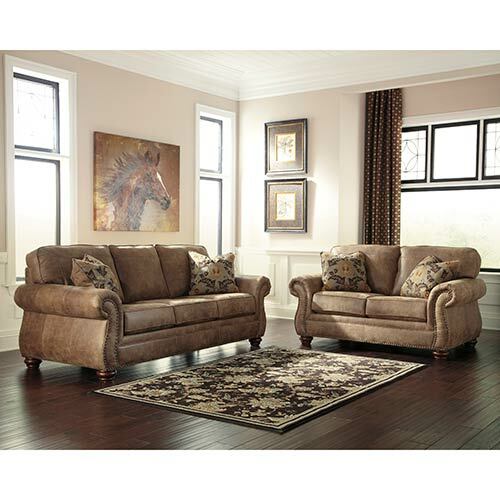 With a dramatic design, this sofa and loveseat deliver sophisticated style to your living space. 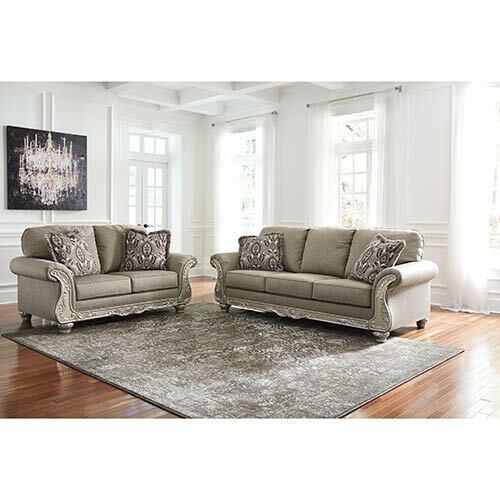 Embrace a little glitz with the elegant scrolled details and metallic finish of this sofa and loveseat. 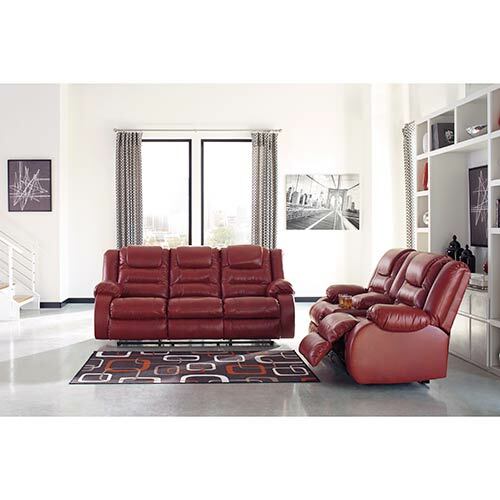 This living room set featuring supportive coil seating to mix modern comfort with classic flair. 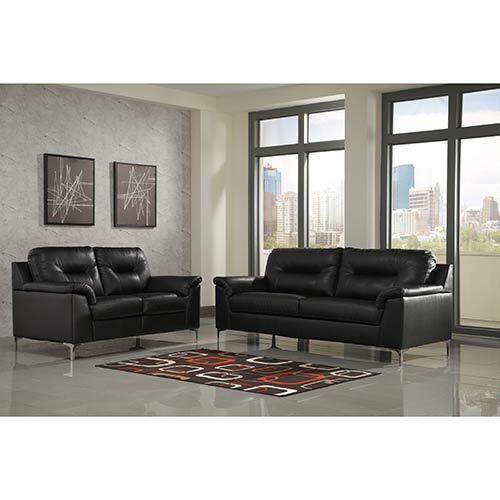 Giving your living space a tailored look with this simple, but striking, living room set. 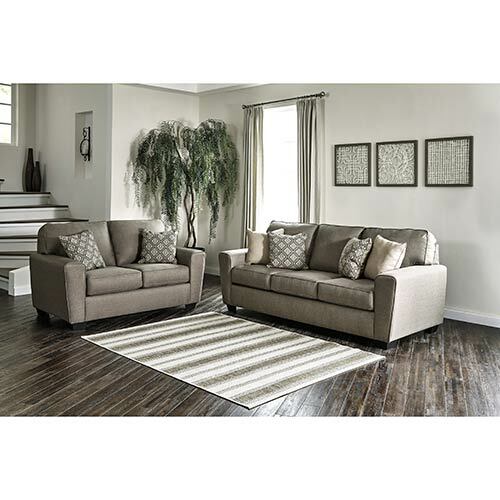 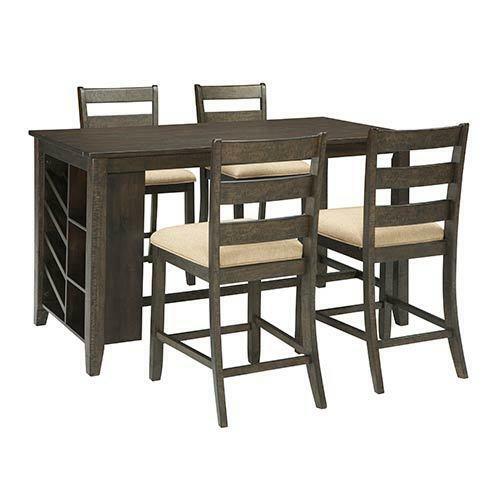 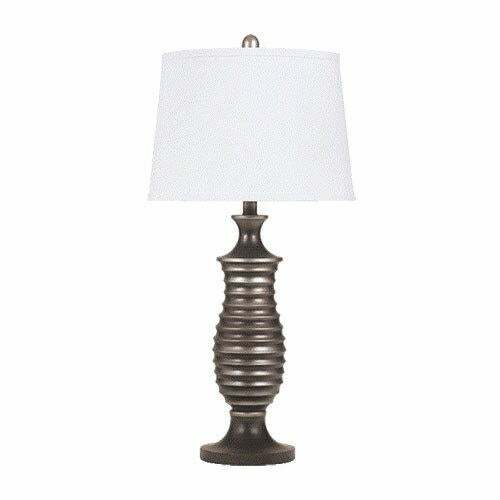 The two-tone design of this living room set brings relaxed, contemporary style to your space. 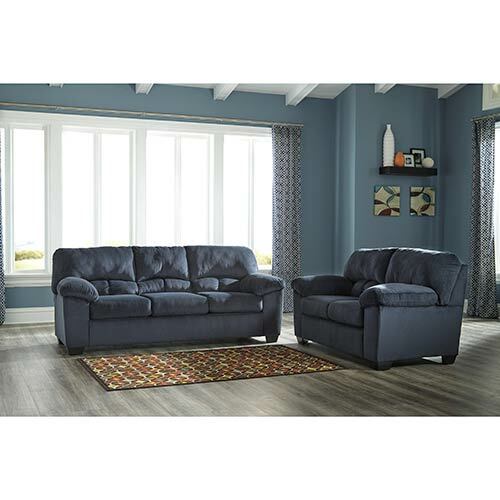 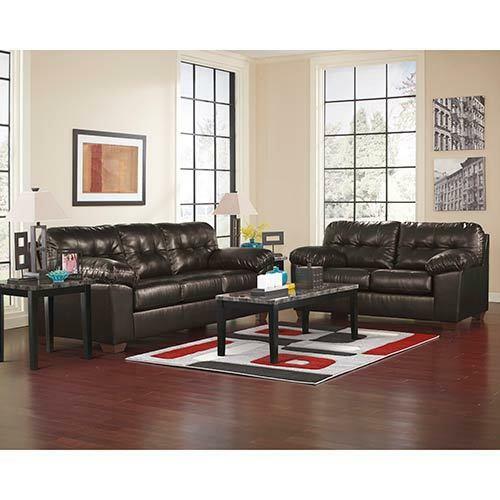 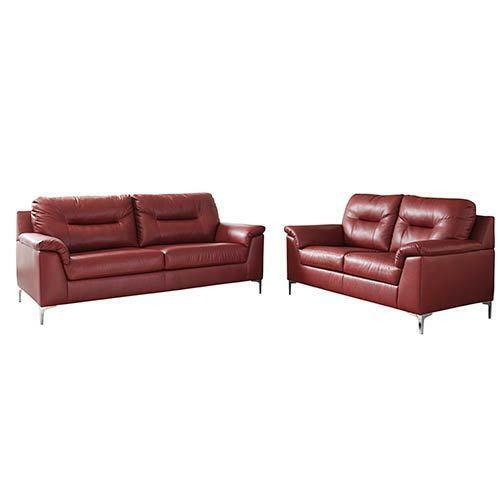 This living room set features a sleek style, punctuated by soft, faux-leather upholstery. 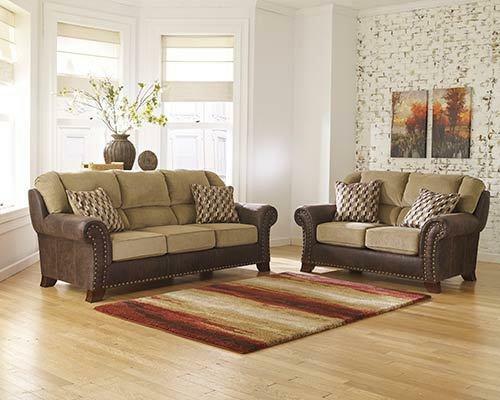 Dress your space to impress with the traditional style and modern comfort of this living room set. 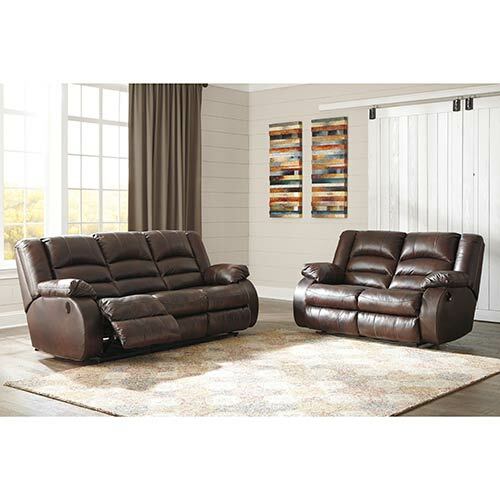 Sit back and relax in with this generously padded and richly styled reclining sofa and loveseat. 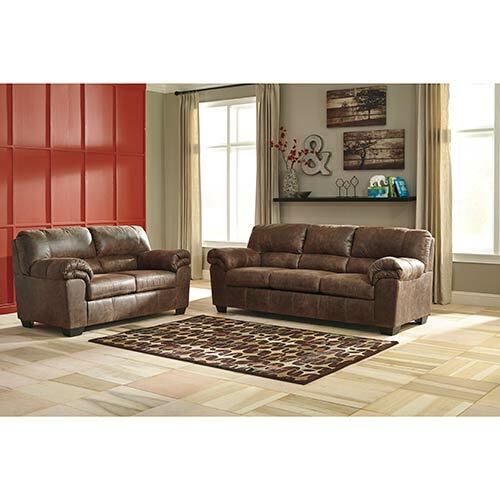 Make your living space more comfortable with this Signature Design sofa and loveseat. 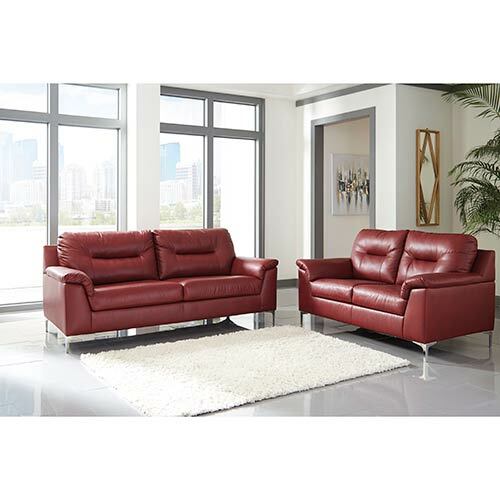 Super sleek and extra comfy, this reclining living room set offers the ultimate space to kick back. 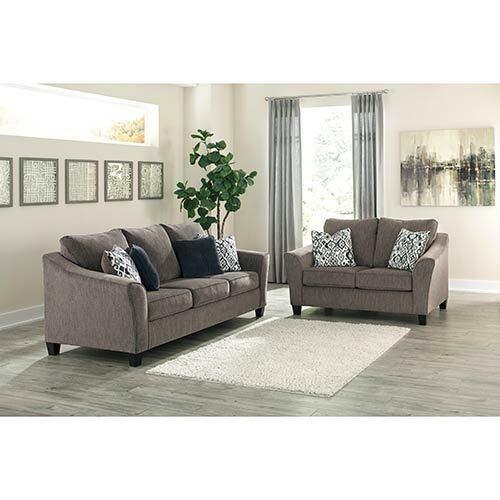 Give your living space a makeover with this simple and versatile sofa and loveseat. 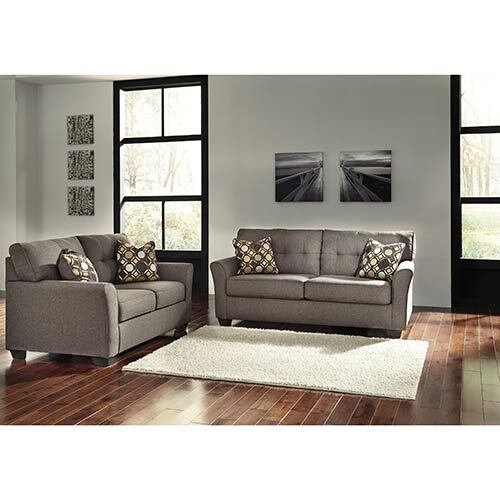 Comfort and contemporary come together in this sofa chaise and loveseat set with a soft, supple upholstery. 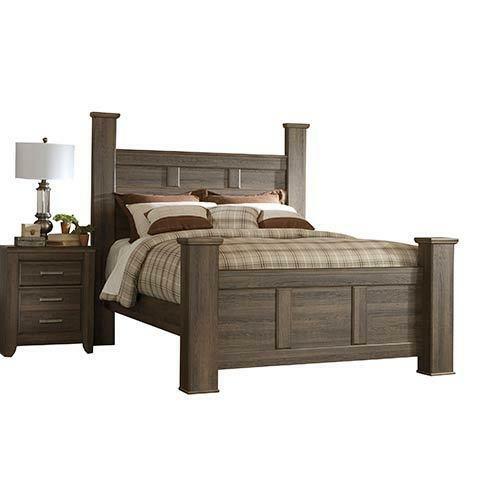 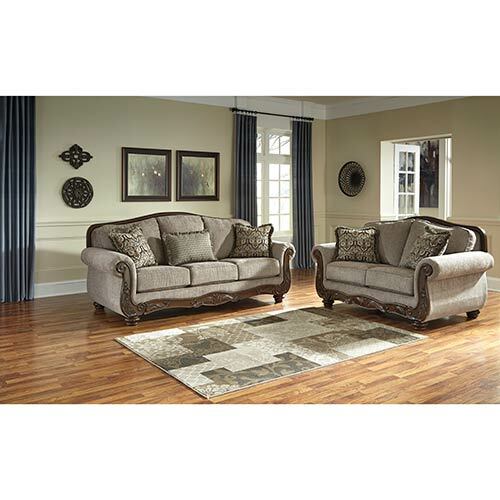 With an enticing style and comfortable feel, this traditional living room set is an instant favorite. 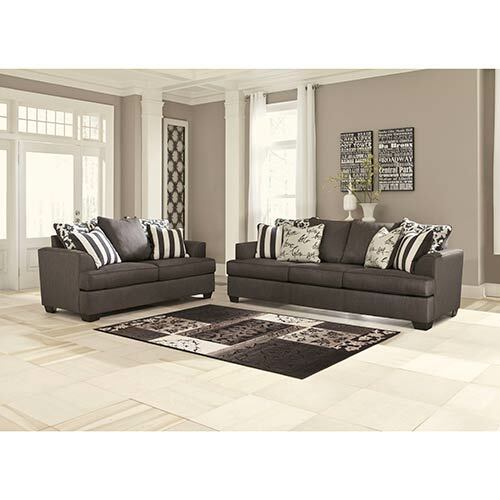 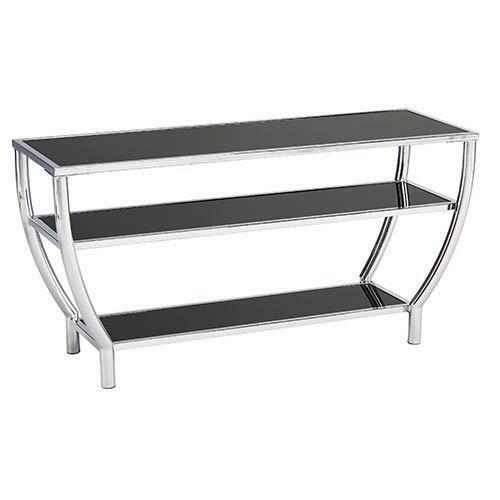 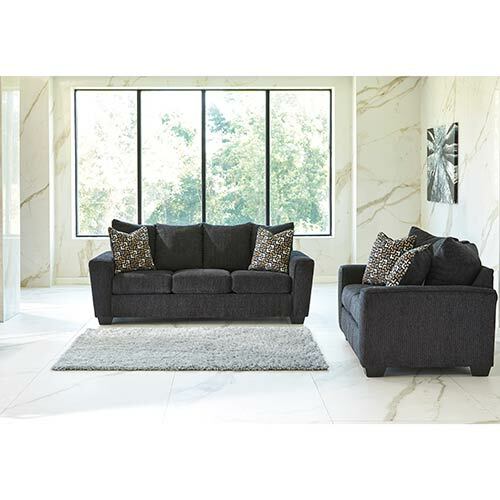 Classic mixes with contemporary to create the distinctive style of this living room set. 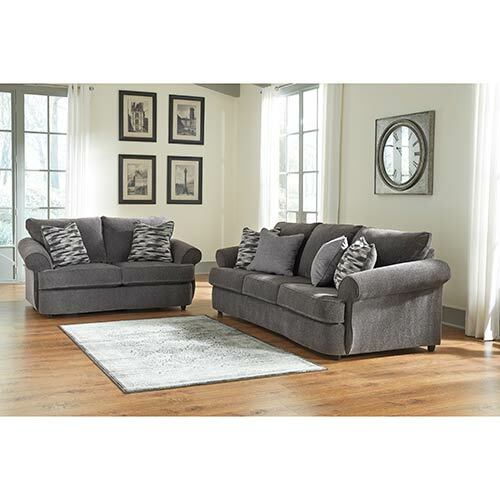 Giving your living space a tailored look with this simple, but striking, sofa and chaise. 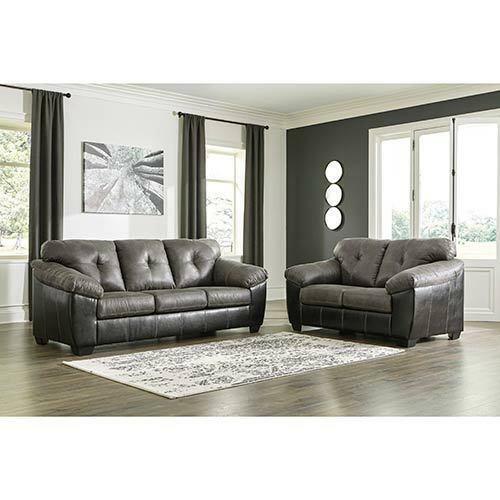 Recline in style with this sofa and loveseat featuring sleek upholstery and infinite reclining positions for the ultimate lounge experience. 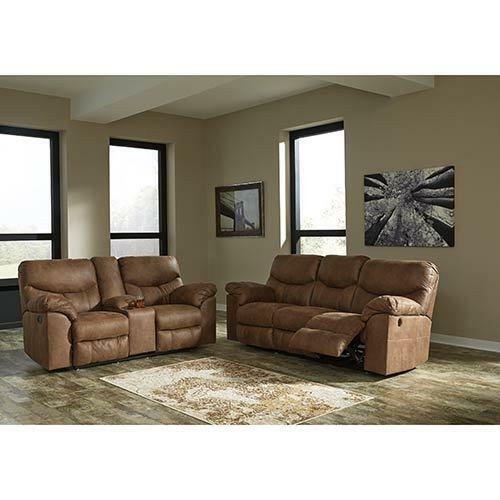 Indulge in total comfort with the plush seating and built-in conveniences of this reclining sofa and loveseat. 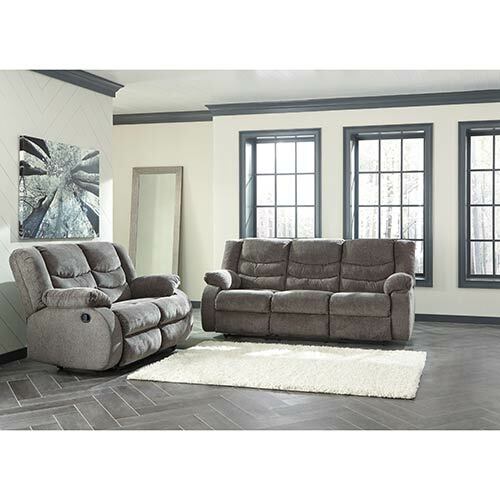 With an extra plush design, this reclining sofa and loveseat offers extra comfortable seating for your living room. 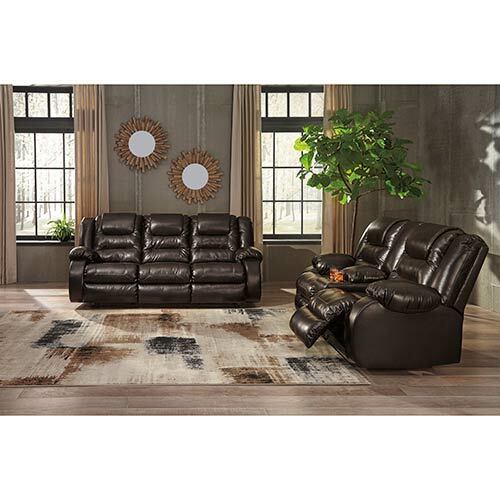 Getting comfy just became more stylish with this living room set that features plush padded arms and a classic tufted style. 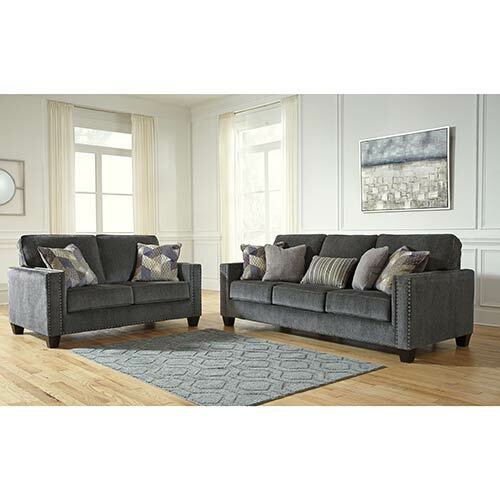 Simply stylish, this sofa and loveseat is the perfect complement to any modern, inviting interior décor. 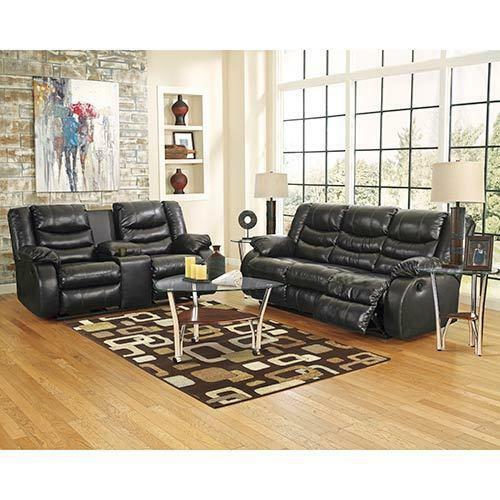 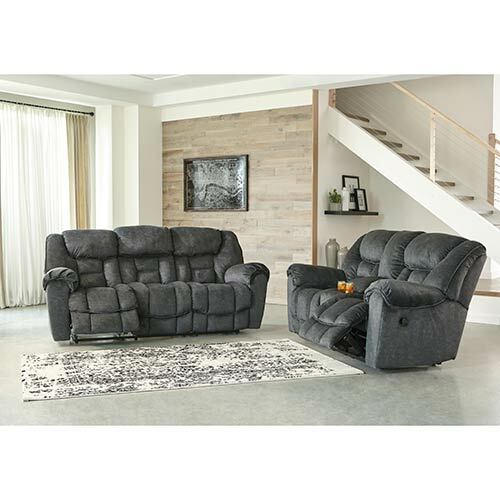 This plush and supportive reclining living room set features classic comfort with a contemporary flair.